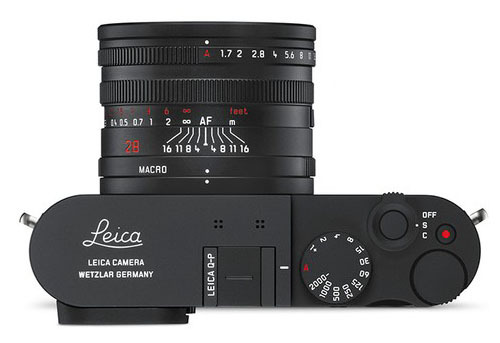 This is the first image of the upcoming Leica Q-P camera, leaked at the digicame-info. 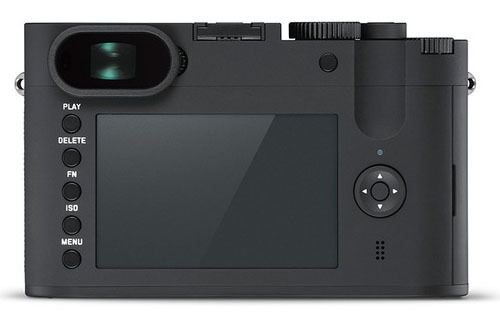 This new camera is expected to be announced very soon. 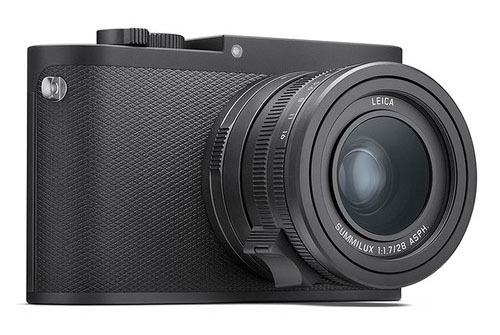 Last week, Leica just officially announced the Leica M10-D (Pre-Order at B&H). 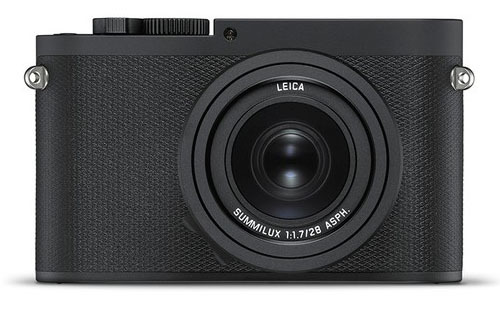 Images of Leica S3 Medium Format Camera Leaked!